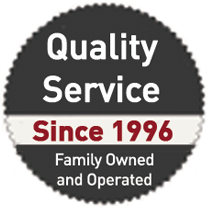 Dependability, Quality and Professionalism you can count on. 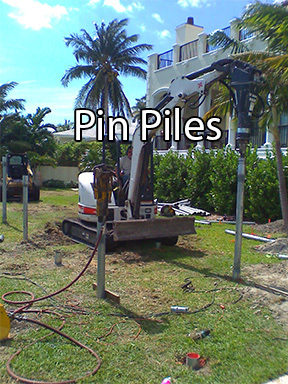 Florida Foundation Systems Inc. is a specialty piling contractor that is family owned and operated since 1996. 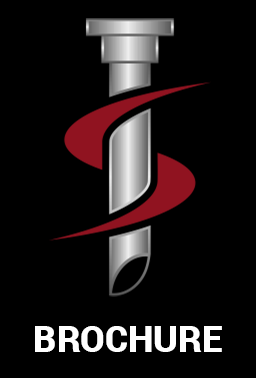 Combined we have over 40 years in General Contracting experience to better understand and assist you with any project. 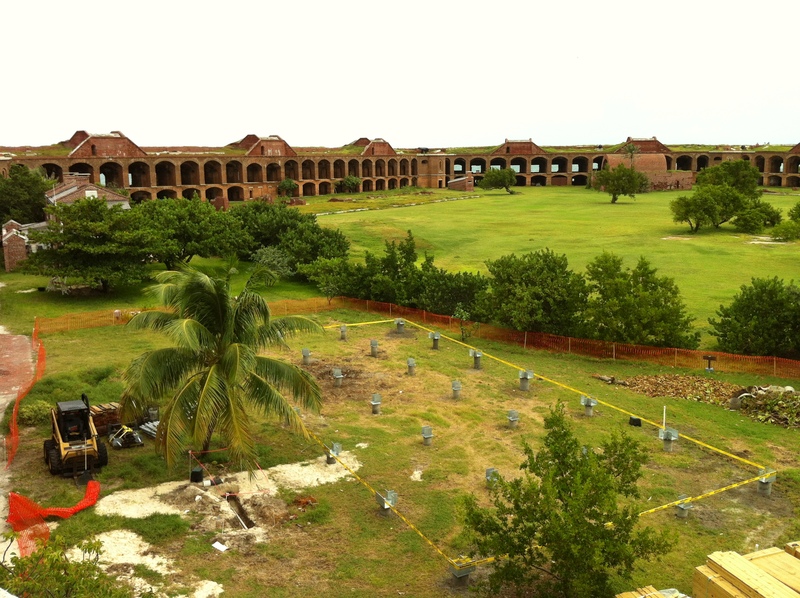 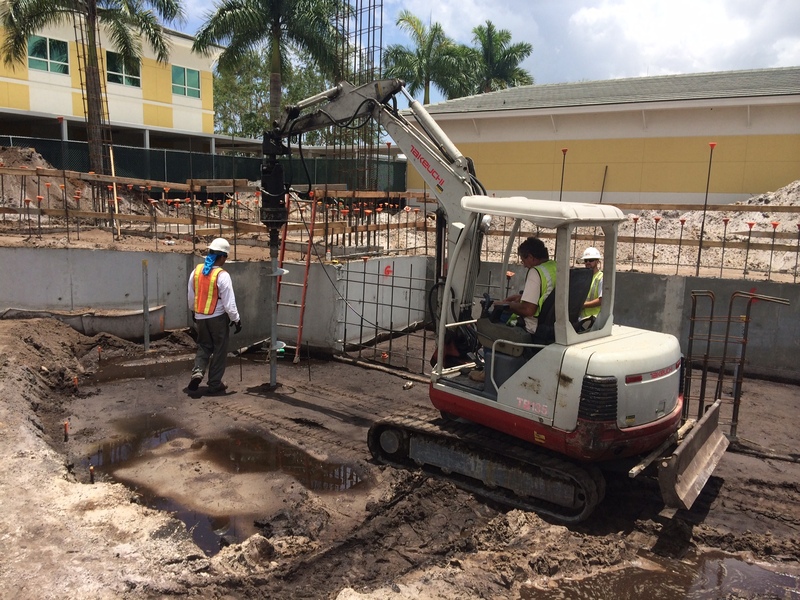 We service South Florida from Martin County to the Florida Keys, with a specialty piling system to stop or prevent foundation settlement for new and existing foundations. This deep foundation system consists of Helical Piles, Resistance/ Push Piers, Slab Piers, Porch Piers, Pin Piles and Micro Piles. 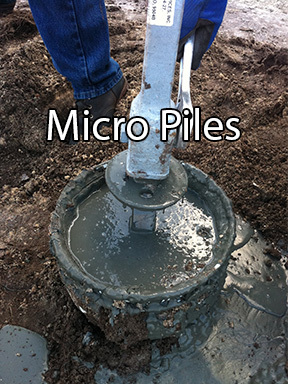 Limited access is our specialty, allowing us to install piles where others can't. 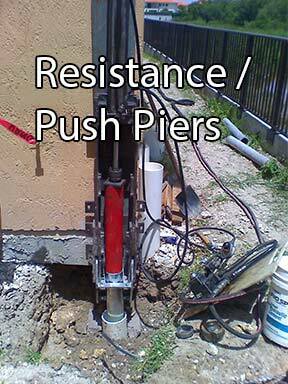 Foundations are an integral part of any building improvement – residential or commercial. 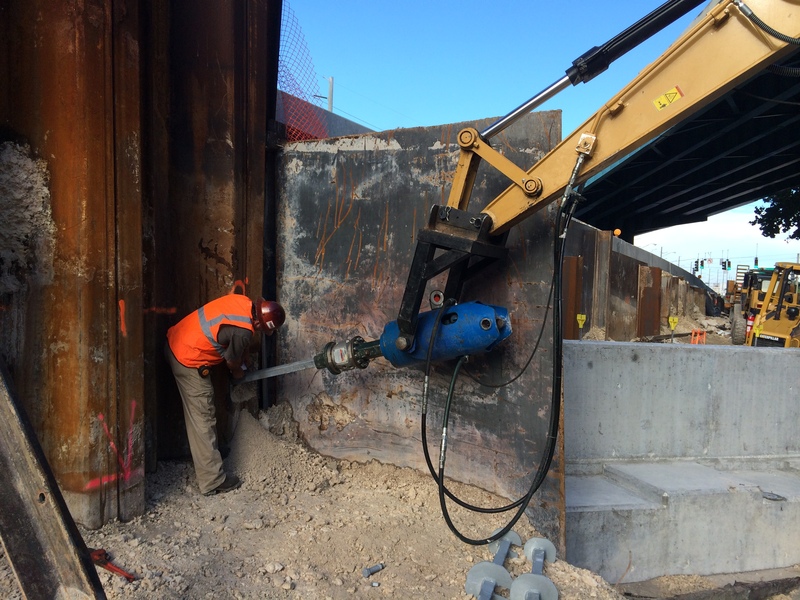 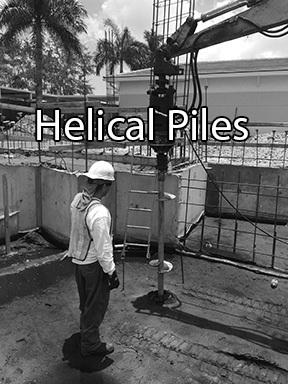 At Florida Foundation Systems, we provide innovative construction techniques with cutting edge helical piles and helical anchors to meet your foundation needs. 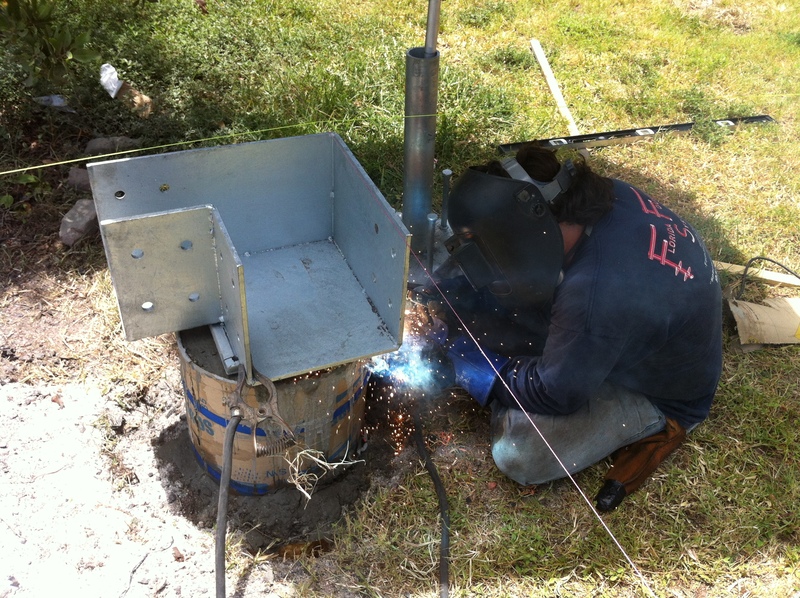 We offer competitive pricing and can give you an initial estimate on your project or provide a second opinion. 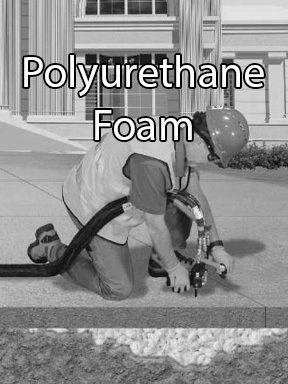 Contact us today at (954) 977-2000.